(5) whether the authorities have assessed the long-term transport demand in the vicinity of HKSP and Pak Shek Kok; if so, of the details; if not, the reasons for that? (1) The Hong Kong Science and Technology Parks Corporation (HKSTPC) conducted a comprehensive transportation survey in 2016 to understand the commuting habits of Science Park’s partner companies and working population as well as their views on the transport services at the Science Park, with a view to strengthening the transportation network to meet the increasing demand. Conducted mainly through online questionnaires and face-to-face interviews, the survey collected 1 465 responses out of the approximately 12 000 staff working in the Science Park. The findings of the survey indicated that the majority of the respondents travelled to and from the Science Park by public transport on working days and over 70 per cent of the respondents spent less than one hour on travelling to and from the Science Park every day. Compared with a similar survey conducted in 2013, the time spent by respondents on travelling between the Science Park and their residence has been enhanced, and the percentage of respondents commuting to and from the Science Park in less than 30 minutes every day has increased from 13 per cent to 19 per cent. However, respondents also remarked that there was still room for improvement regarding the routeing and frequency of public transport services at the Science Park. The HKSTPC and Innovation and Technology Commission (ITC) have been working with the Transport Department (TD) to explore ways to enhance the transport services. Having regard to the changes in passenger demand, the transport services for the Science Park have been stepped up progressively, including increasing the frequency of franchised and non-franchised bus services during peak hours, and introducing new service routes. For instance, the Kowloon Motor Bus Company (1933) Limited (KMB) has introduced new route no. 271B and the evening return-journey services for route no. 274P for the Science Park since 2016. Furthermore, KMB has increased the frequency of route no. 272A, 272S and 43P, with their peak-hour headways on weekdays at every 15, 5 to 20, and 10 to 12 minutes respectively. As for GMB services, special departures via MTR University Station during the morning and evening peak hours have been introduced for the New Territories GMB route no. 27A (plying between Pak Shek Kok and Sha Tin). The HKSTPC, ITC and TD will continue to closely monitor the transport demand of the Science Park. (2) In view of the impact on the traffic to and from the Science Park caused by the traffic conditions at Tai Po Road (Sha Tin Section) during morning peak hours (including the queues for the Kowloon-bound traffic which may extend to Tolo Highway in the vicinity of Ma Liu Shui), the Government has planned to widen an approximately 1.1 km-long section of Tai Po Road (Sha Tin Section) between Sha Tin Plaza near Sha Tin Rural Committee Road and Man Wo House of Wo Che Estate from a dual two-lane carriageway to a dual three-lane one. The detailed design and preparation work for the project are near completion. We will strive to secure funding approval for the works within the current legislative session so as to commence the works as soon as possible. (3) The teaching hospital of the Chinese University of Hong Kong (CUHK) situated beside MTR University Station is scheduled for completion in 2020. Prior to the commencement of the project, CUHK has prepared a traffic impact assessment report which covered the traffic impact on nearby roads upon the completion of the hospital and the mitigation measures. To cope with the additional traffic demand arising from the teaching hospital, the report recommended widening the adjacent Chak Cheung Street roundabout and certain road sections. The enhancement works are now being undertaken by a contractor engaged by CUHK and will be completed in conjunction with the main works. The works will improve the traffic condition in the vicinity of Chak Cheung Street roundabout, so that the traffic to and from the Science Park will be smoother. (4) The Transport and Housing Bureau published the Railway Development Strategy 2014 (the Strategy) in September 2014. Having regard to transport demand, cost-effectiveness and the development needs of New Development Areas such as Kwu Tung North, Hung Shui Kiu and Tung Chung, the Strategy recommends that seven new railway projects be completed in the planning horizon up to 2031, including the Northern Link and Kwu Tung Station, the Tuen Mun South Extension, the East Kowloon Line, the Tung Chung West Extension, Hung Shui Kiu Station, the South Island Line (West) and the North Island Line. Before the announcement of the Strategy, we conducted two stages of public engagement exercises in 2012 and 2013 respectively and received over 11 000 written submissions, including the suggestion of adding Pak Shek Kok or Science Park Station along the East Rail Line. The consultant commissioned by the Government had already taken into account the population growth brought by the new developments in the vicinity of Pak Shek Kok when assessing the suggestion. According to the consultant’s analysis, the financial viability and economic benefits of such suggestion were poor due to the lack of transport demand, and therefore the suggestion was not included in the Strategy. The results of this assessment remain valid. (5) The Government has all along been monitoring closely the development of various districts so as to consider ancillary transport facilities and public transport services in a timely manner. The Pak Shek Kok area (including the Science Park) is no exception. As far as the long-term planning on ancillary transport facilities is concerned, the Government has already considered how to provide suitable ancillary transport facilities to meet the anticipated traffic demand brought by the development in the course of formulating the Pak Shek Kok Development (including the Science Park). Such measures include the construction of a public transport interchange, roads and flyovers in the area. The Civil Engineering and Development Department completed the relevant works in 2013. As regards public transport services, TD will take account of district developments and demographic changes when planning such services. TD will also strengthen the services in a timely manner in tandem with the pace of the population growth (such as by introducing new franchised bus or GMB routes and adjusting existing services) for meeting the public transport service demand from the new population. TD has adopted the same arrangement in planning the road-based public transport services for the Pak Shek Kok area. According to the approved Pak Shek Kok (East) Outline Zoning Plan No. S/PSK/13, the total planned population of the area is around 20 200. Currently, the four completed residential development projects in Pak Shek Kok comprise a total of 2 314 residential units, representing about 40 per cent of the ultimate total gross floor area planned for the area. The current working population at the Science Park is about 12 000. TD has been closely monitoring the development of the area and the trend of transport demand, and has strengthened the public transport services progressively in tandem with the population growth in the area. For instance, in early this year, the frequency of KMB route no. 272A (plying between University Station and Pak Shek Kok) during peak hours has increased to every 15 minutes and the route has been diverted to pass through the Fo Chun Road roundabout with the provision of additional en route stops to facilitate residents’ travel. TD will also regularly review the actual bus patronage and make reference to the relevant guidelines on service improvement and reduction. Under the annual Route Planning Programme (RPP), TD will work with the bus companies to examine the proposals for improving the franchised bus services in the area concerned and will consult the Traffic and Transport Committee under the respective District Council on the proposals. According to the RPP of 2017-18, KMB will strengthen the frequency of route no. 271B (plying between Tsim Sha Tsui and Tai Po (Fu Heng) (via the Science Park)) during peak hours, and introduce route no. 263A plying between Tuen Mun Station and the Science Park during peak hours to further enhance the public transport services for the Science Park. The above services are expected to be launched in early 2018. 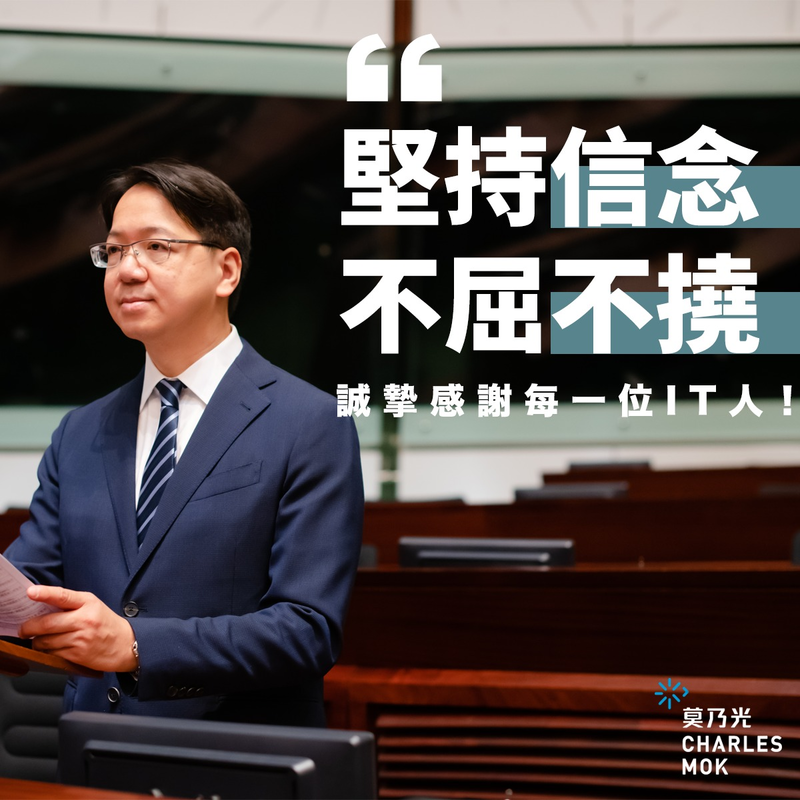 TD will continue to closely liaise with the public transport service operators, and monitor the public transport service arrangement of the entire Pak Shek Kok area (including the Science Park and residential area). Appropriate adjustments will be made in accordance with future community needs.